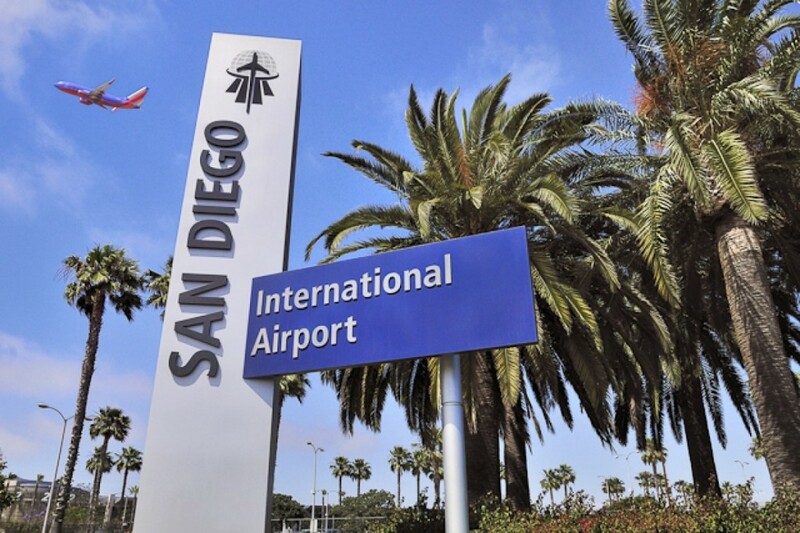 Police arrested a shirtless man believed to be under the influence of drugs or alcohol after he scaled two fences and ran onto a runway at San Diego International Airport, briefly interrupting flights. Airport authority spokesman Jonathan Heller says all incoming and outgoing planes were halted for about seven minutes Thursday evening. Heller says a maintenance worker spotted the man as he climbed over the fence near where planes wait before takeoff. Police say the man scaled a perimeter fence ringed with barbed wire before that. Officers arrested 34-year-old Jonathan Edgcomb on suspicion of trespassing and being under the influence of a controlled substance. Previous Are Doritos Roulette Chips too Spicy?